Wileyfox just dropped us an email to let us know that two of their smartphones will be part of the Amazon Prime Day deals. The two handsets are the Wileyfox Swift 2X and Spark X and they will be available with discounts of up to 36%. The Wileyfox Swift 2X normally retails for £219 and it will get a discount of 32%, the Wileyfox Spark X normally retails for £139, it will get a discount of 36%. Wileyfox is a British brand offering mobile devices designed in London, always featuring the latest Android version at great value, available exclusively on Amazon. 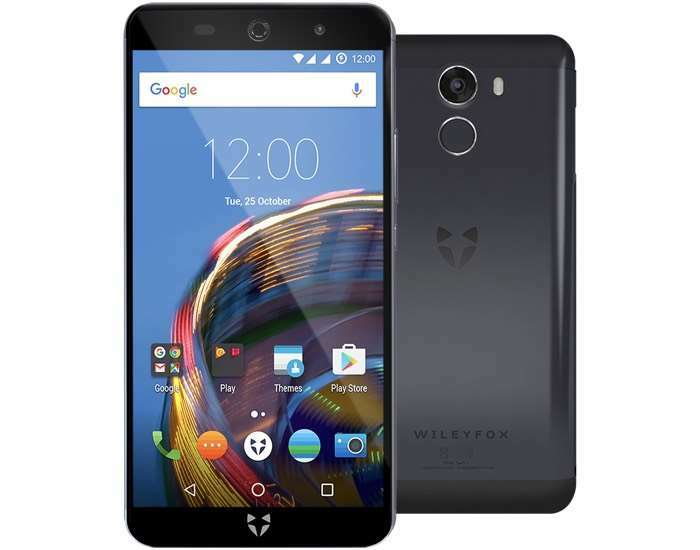 You can find out more details about these two Wileyfox smartphones over at Amazon at the link below, they will be available at the lower price from 6PM today.